Across a number of competitive games, ultimate abilities are part of what makes a character both powerful and unique. 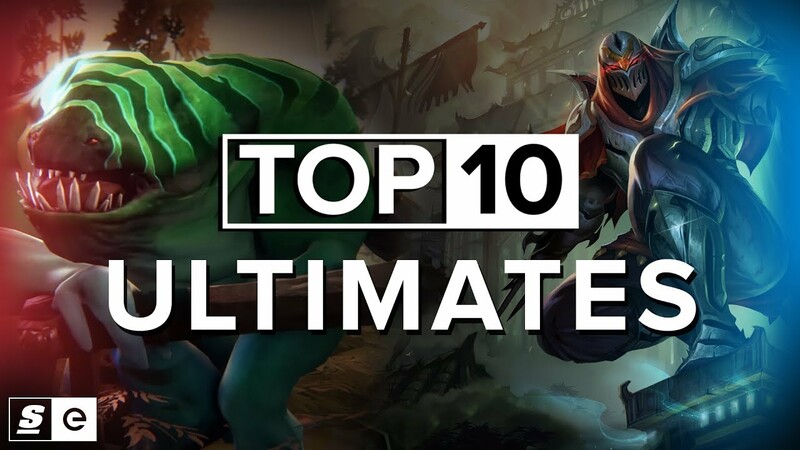 So for our list of The Top 10 ultimates we looked at how strong the ultimate is, how impactful it is in its original game, and how iconic it is in the game’s history. So without further ado, here's our list of The Top 10 Ultimates.